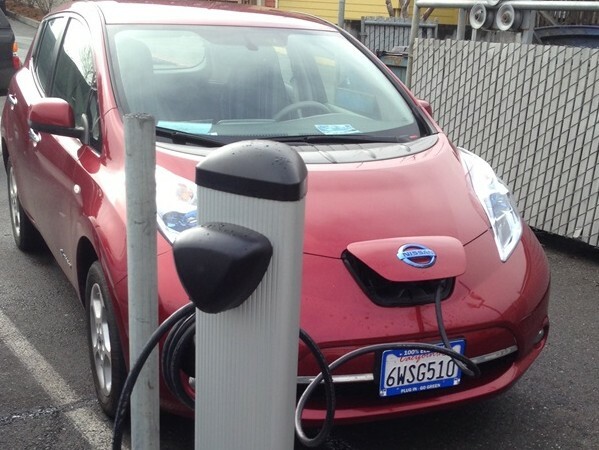 OurEvolution and it’s collaborative partners Redwood Coast Energy Authority and Schatz Energy Research Center are pleased to announce the receipt of a second California Energy Commission electric vehicle charging station deployment grant. This grant will fund ten more Level II electric vehicle charging stations throughout Humboldt County. This infrastructure will further develop the North Coast Electric Vehicle Charging Network which will provide public charging for both local and traveling EV drivers. 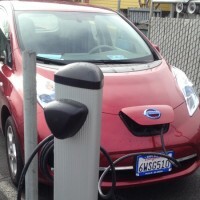 The increase in EV charging infrastructure will enhance local adoption of EV technology and will highlight the local community as a destination for EV tourism.